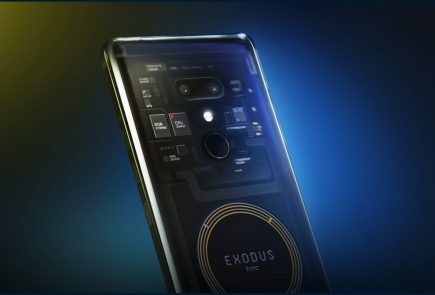 Here it is folks! 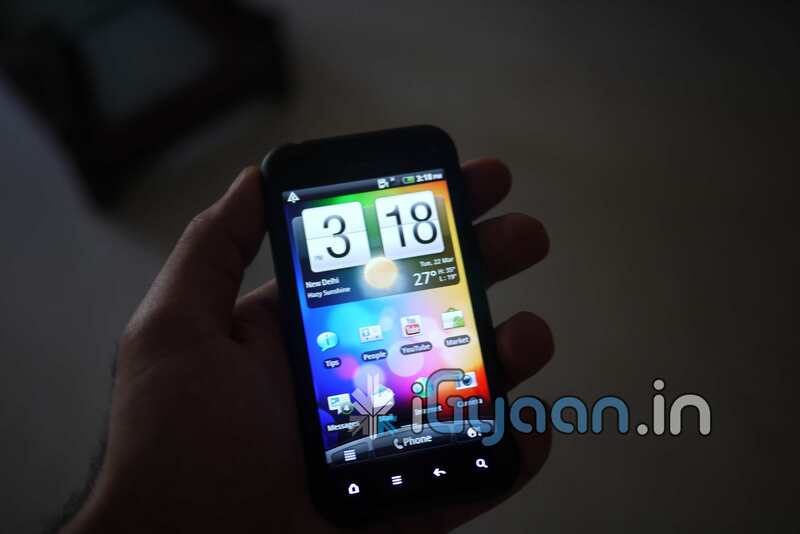 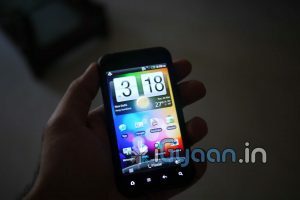 the much awaited HTC incredible S, We have exclusive news that the Device is Launching in India this week. 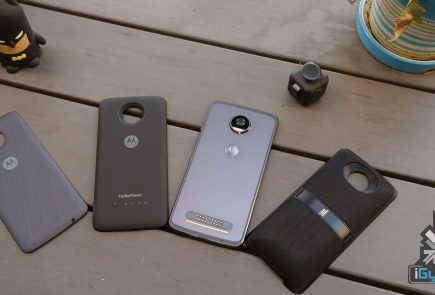 Whats more we already have a device for Review. 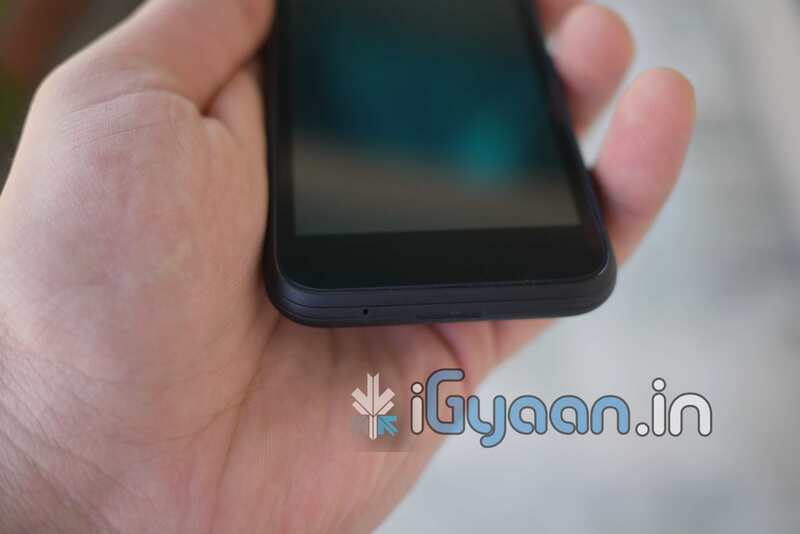 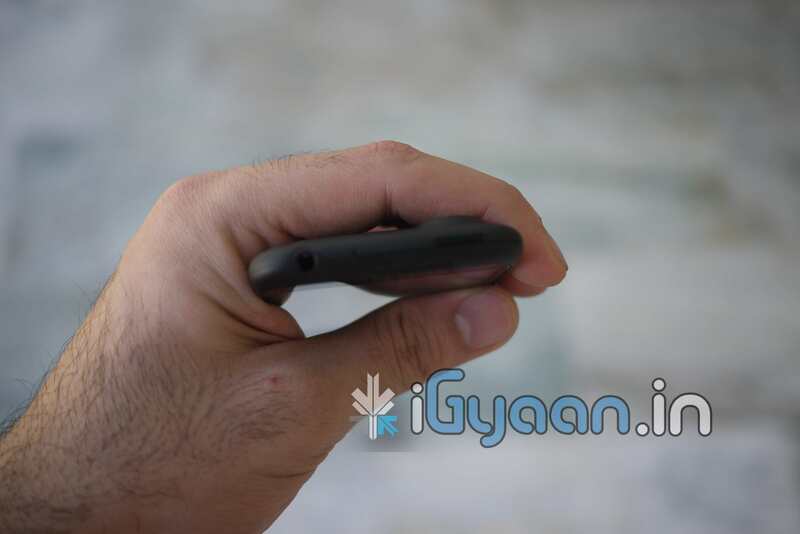 Check out the hands on Images below and Stay Tuned for the Unboxing Video Coming up shortly. 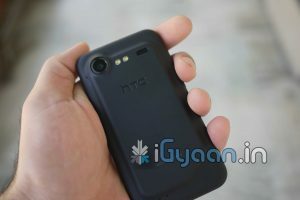 New Delhi – March 22, 2011 – HTC Corporation, a global leader in mobile innovation and design, today launched the new HTC Incredible S in the Indian market. 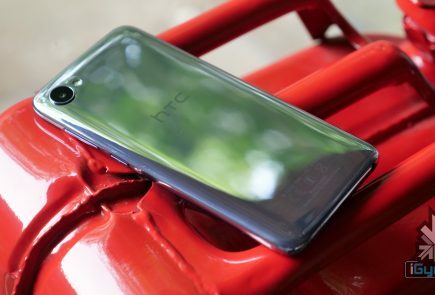 The HTC Incredible S is an alluring smartphone that combines cutting-edge design with a premium mobile experience for those who dare to be different. 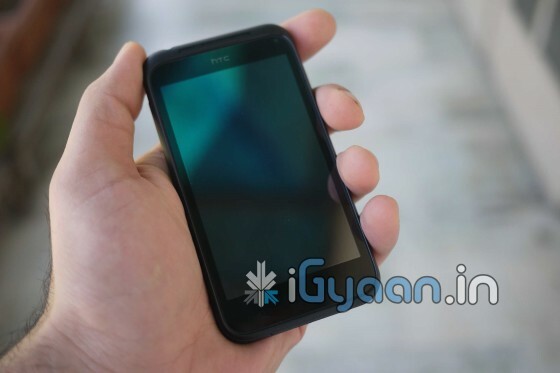 Showing what can be achieved when engineers and designers work together to raise the bar for mobile phone design, the HTC Incredible S smartphone features a stunning, contoured body that highlights the internal hardware components of the device. 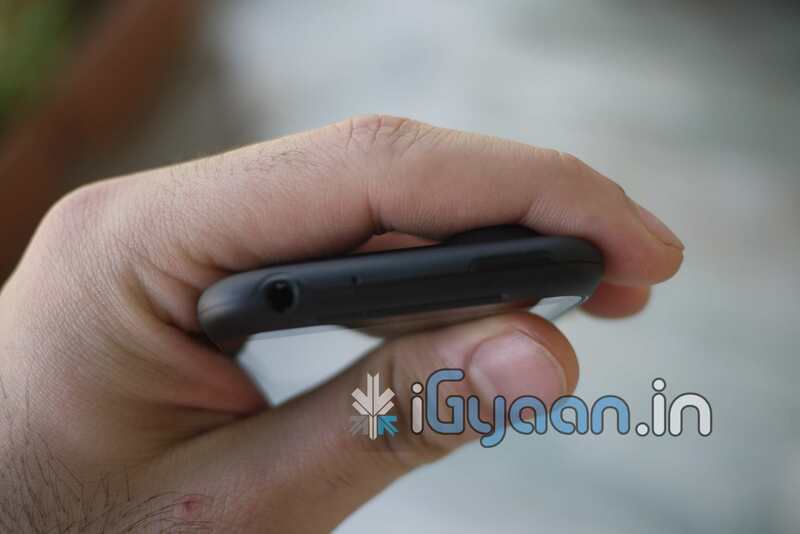 Capturing and viewing video in crystal clear High-Definition has never been so easy and a bright 4-inch WVGA Super LCD display and stereo surround sound bring a vibrant cinematic experience to the palm of your hand. 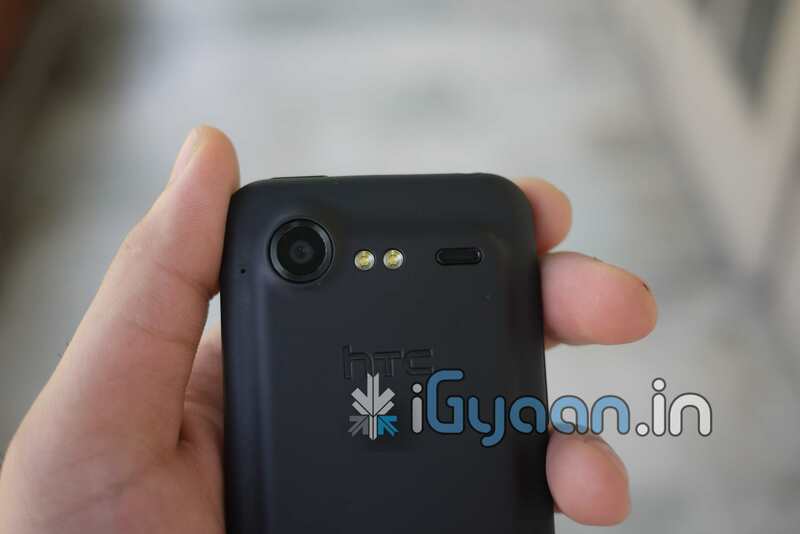 HTC Incredible S also takes high quality pictures with its 8-megapixel camera with dual flash, and it easily enables videos, photos and music to be shared from the handset direct to a TV using DLNA® technology. The HTC Incredible S includes an industry first with automatic orientation shifting of the virtual home, menu, back and search function keys based on how it is held. 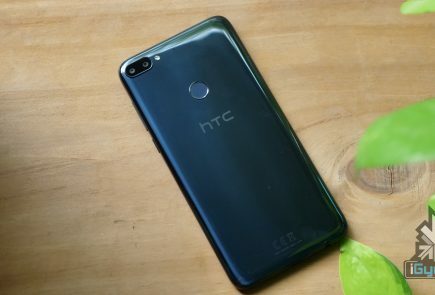 Add to this a premium Hi-Fi experience with dual mics, noise cancellation, surround sound and HTC Sense, and one gets a smartphone that sets new benchmarks in mobile entertainment. 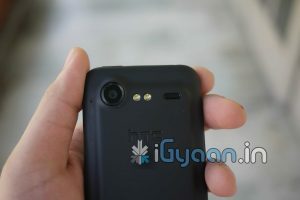 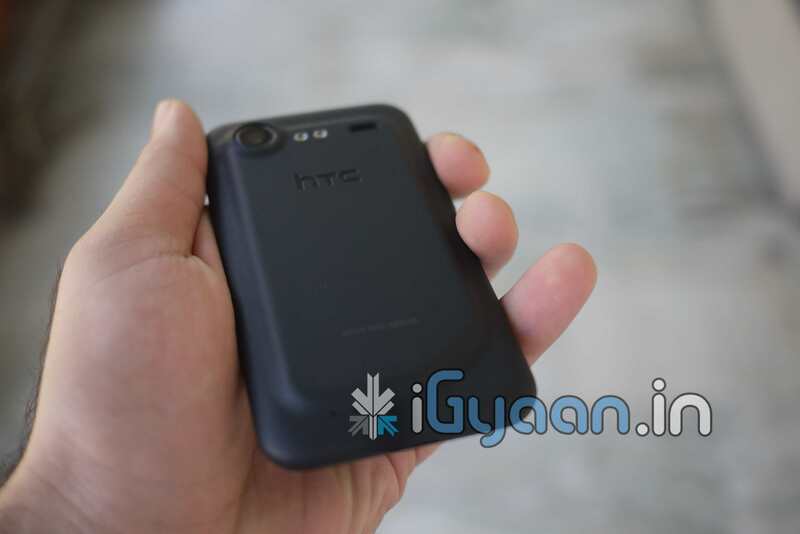 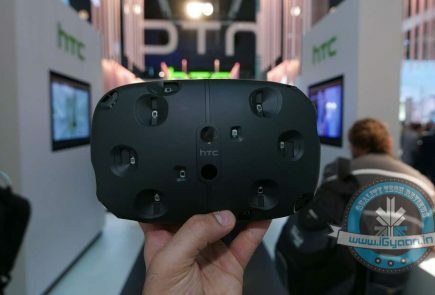 The HTC Incredible S will be available at a Market Operating Price of Rs. 28,900* at all authorized HTC resellers across the country.